Turlock is located in the heart of the San Joaquin Valley and is home to a California State University campus. 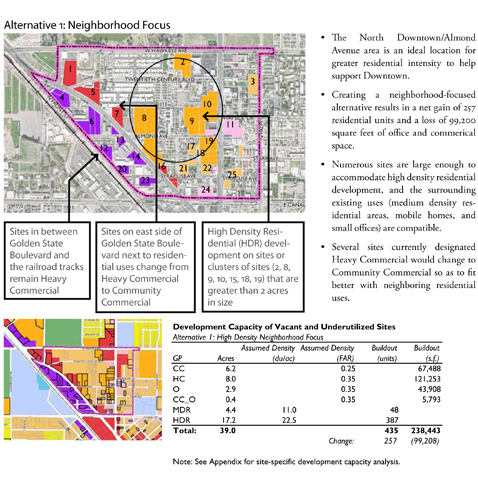 The city has nearly doubled in population since the award-winning 1992 General Plan, which was also prepared by Dyett & Bhatia and included a City Design Element with extensive policies to promote inclusive, mixed-use neighborhoods, and pedestrian-oriented development. 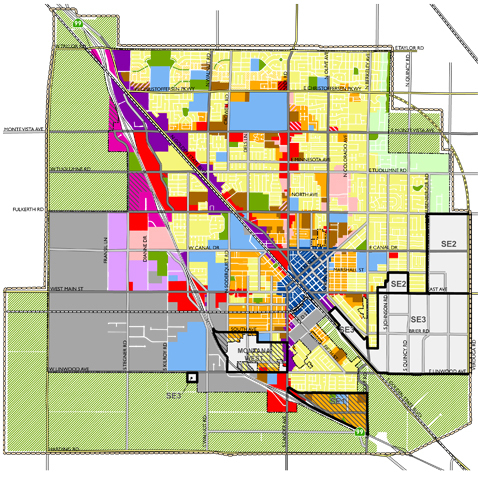 In 2008, the City retained Dyett & Bhatia once again to comprehensively update the General Plan. Working closely with community members, D&B outlined strategies for Turlock to grow its agricultural technology job base, revitalize older areas, and continue downtown revitalization and community-oriented development. The plan also includes a comprehensive growth management and phasing strategy for development of new neighborhoods and supporting infrastructure. Both general plans prepared by D&B received American Planning Association awards.